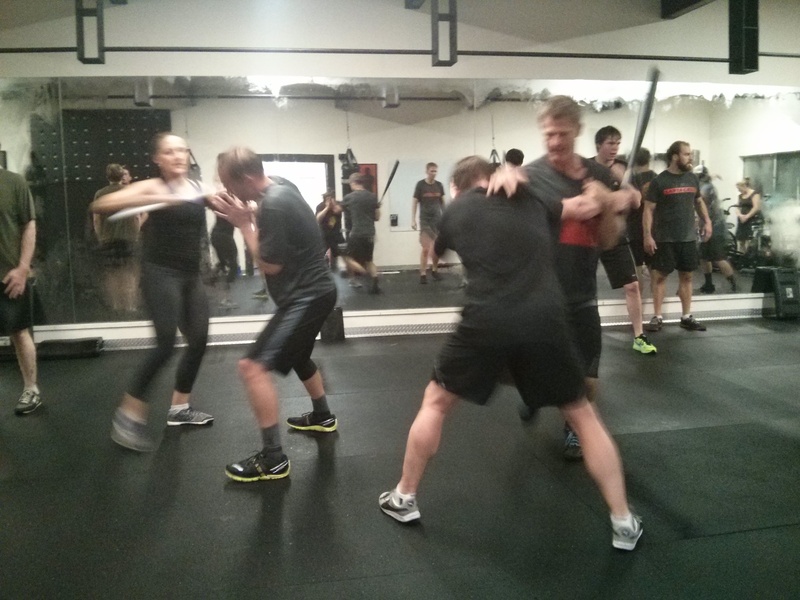 Congratulations to our new Krav Maga Santa Cruz Phase B Athletes and welcome to our new Phase A students. Both Phase A and B will begin mid-November. Phase A will be Monday and Wednesday from 6:15 PM to 7:00 PM and Phase B will be Monday and Wednesday 7:15 PM – 8:00 PM. Although monthly membership rates do not increase for enrollment into Krav Maga Santa Cruz, there is a one-time $50.00 fee to begin each Phase. Please be sure to sign up at HQ. Any questions about enrollment for Krav Maga please check with instructors Greg Amundson, Glenn Johnson or Luke Gelin. Our new “Weekly Challenge” will be posted on Sunday. Athletes willing to accept the challenge will have until the following Sunday to complete the evolution. All evolutions must be completed under the observation of a CrossFit Amundson Coach or Open Gym Supervisor. Post results of the Challenge on the HQ whiteboard.